Wargaming has announced that it will be continuing its annual celebraton of Military Appreciation Month during the entirety of May. 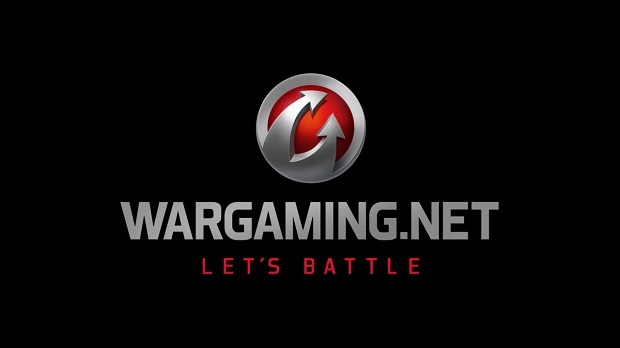 During the month of May, Wargaming will be donating 25 percent of its proceeds for designated in-game products to non-profit organizations, with each week’s earnings going to a different company. Games that fans can purchase products from while helping various veteran and active military support organizations include World of Tanks, World of Warplanes, World of Tanks: Xbox 360 Edition, and World of Tanks Blitz: AMVETS, Wounded Warriors Canada, National Armor and Cavalry Heritage Foundation and Operation Supply Drop.